Here are some of the most bizarre and unimaginable ways animals use to protect themselves from any danger and use certain distinct mechanisms to defend themselves from predators. 1. 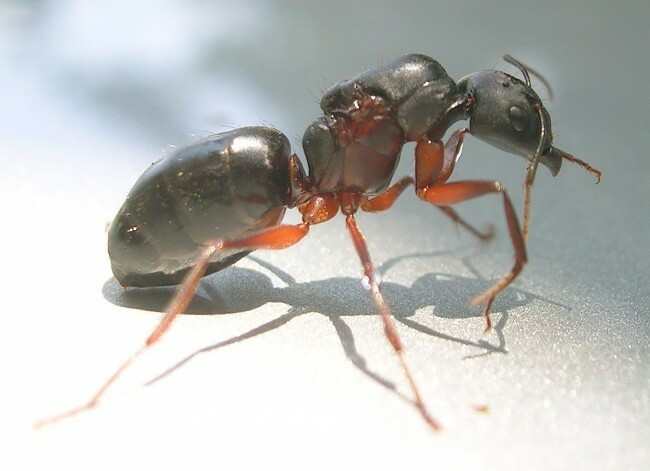 Malaysian exploding ant – Malaysian ants internally combust under threat, causing their bodies to explode while they wait until their enemies are close enough to die before detonating. 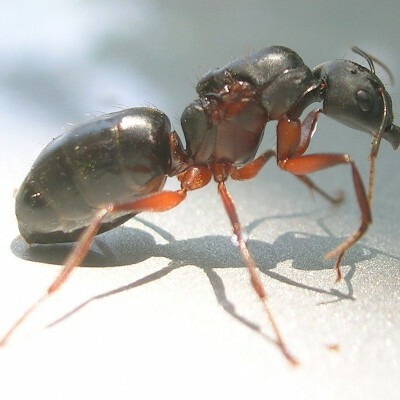 Camponotus saundersi soldier ants have large glands full of poison inside their bodies. When they sense a threat, they contract their abs, causing the glands on either side of their bodies to explode and spray poison.